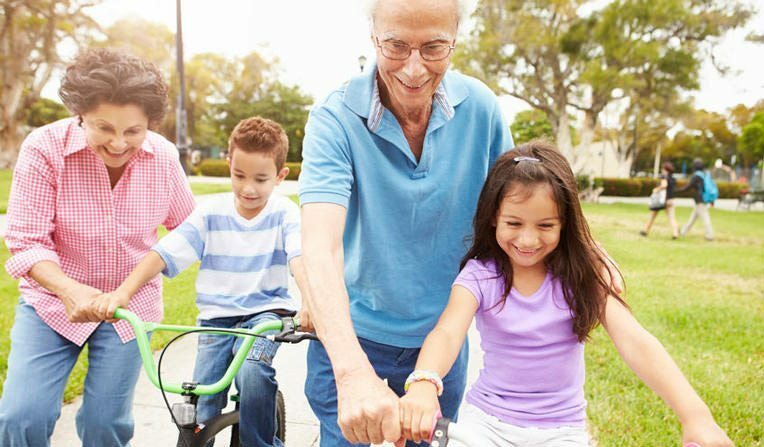 Do grandparents have rights in WA? In answering this question, Rick points out a common misconception about grandparents’ rights in Washington. Rick: “In most states you are right, but not in Washington. Unfortunately, when it comes to grandparents’ rights, the state of the law in Washington is fairy tough. Grandparents’ rights are nearly non-existent. You will only see grandparents get involved when a parent is incapable of filling the parent roll. In those instances, you may see a grandparent step in as a third-party custodian. Thank you for this opportunity, and although you may not be able to help me directly, I would greatly appreciate any advice or referrals. I have read the information on your website, that was included in search results for topic “grandparent’s right in WA State” and I understand that there are no “family” rights of visitation or rights to normal family interaction, no “grandparents rights” to see one’s grandchild, but I have a couple of questions, and I’ll try to be as succinct as I can. 1. Would it matter the reason the child is being denied the opportunity to interact with grandparent/family? •	I’m a paternal great grandmother but this applies my daughter, granddaughter and sometimes my grandson as well to my understanding! •	Currently my 6 yrs. old great grandson is occasionally denied visitation with me, as well as his paternal grandmother and is denied all the time to have phone conversations with his paternal great aunt who live out of state. “I don’t like” “its punishment” But the comments/statement are usually things that are relative to his well-being and or safely. One example: my daughter suggested that the mother she might want to transfer a boiling pot (a tall pasta pot) of water from the front burner to the back burner. Now this is probably safety 101, for some but it was mentioned particularly because my great grandson kept running over to the stove, where he mother was standing and my great grandson as already been burned before! 2. If there are No “grandparents” rights to visitation, then why legally does her mother, brother and sister get to see/and interact with him? anything about her parenting, which No One has. and now she won’t let him/ or she won’t answer that one either. Thanks for reaching out. That’s a complicated situation. I passed your contact information on to our managing attorney, Ken Alan. He will reach out to you with some options in your case.